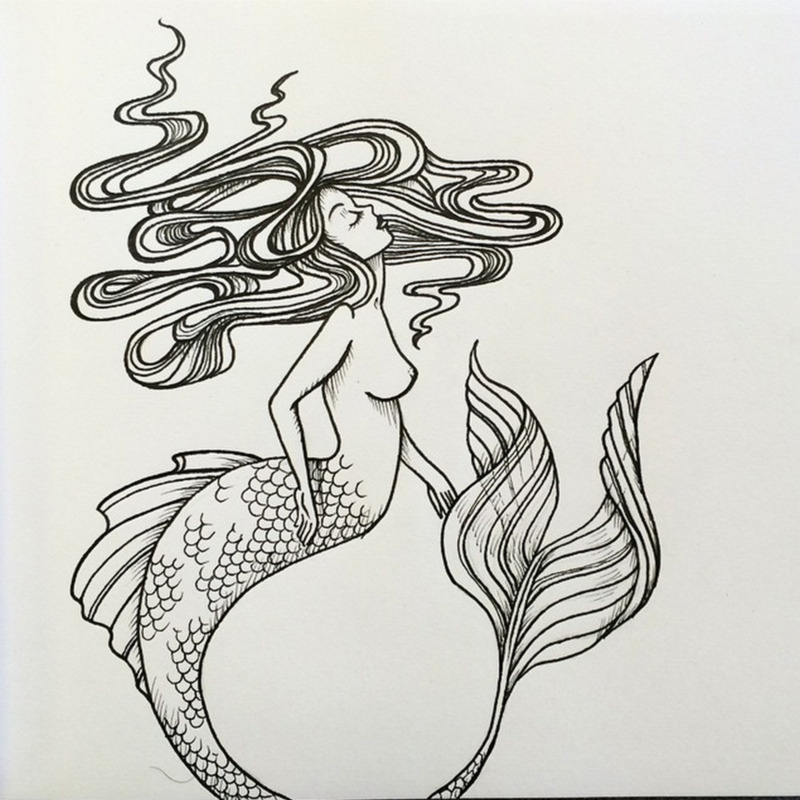 Today's inspiration was water, so I made this pen and ink Mermaid. "Make something minuscule." I drew on a tiny pill...the drawing wasn't that hard, but keeping my fingers out of the way while I was trying to hold it still was difficult! Today's assignment.... use a dollar bill. I drew these profiles by George's face, and then I released it into the wild.....if you get this $ back with your change at the grocery store please let me know! I was advised to make a stencil for today's face, so I went with this Mayan Sun design.